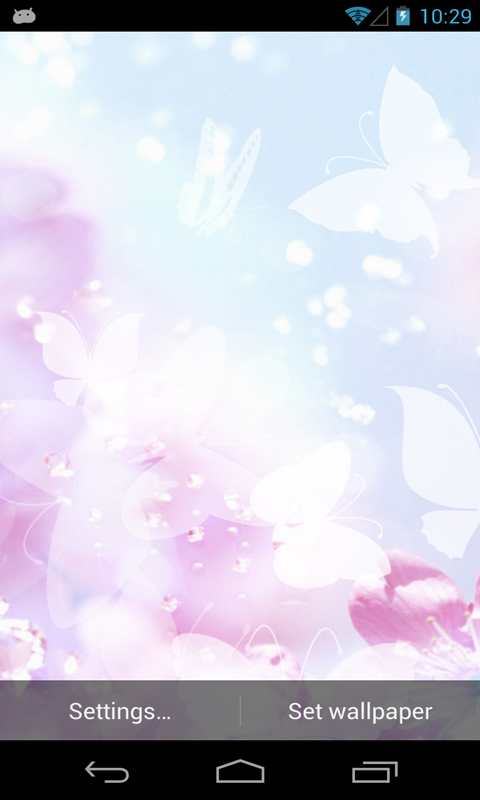 Beautify your phone and decorate it with dozens of “small white” butterflies with White Butterfly Live Wallpaper! 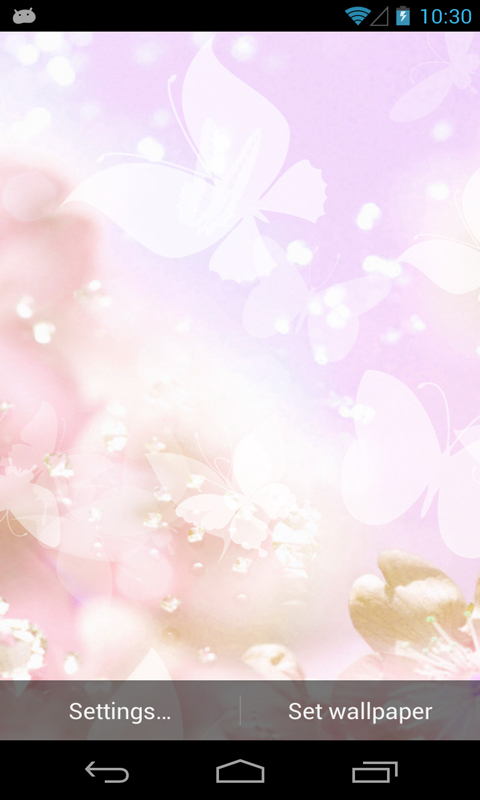 Choose one of the beautiful pastel colors for your background and relax by watching gorgeous butterflies flying peacefully in the sky! 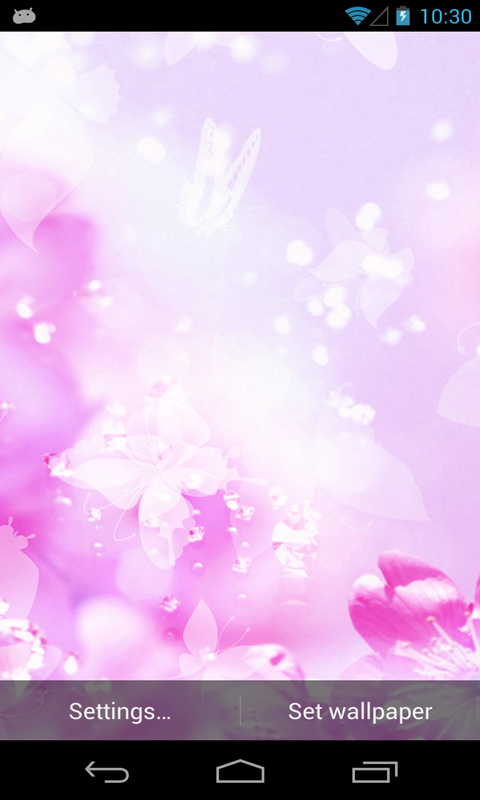 -	Perfect girly live wallpaper for Android! 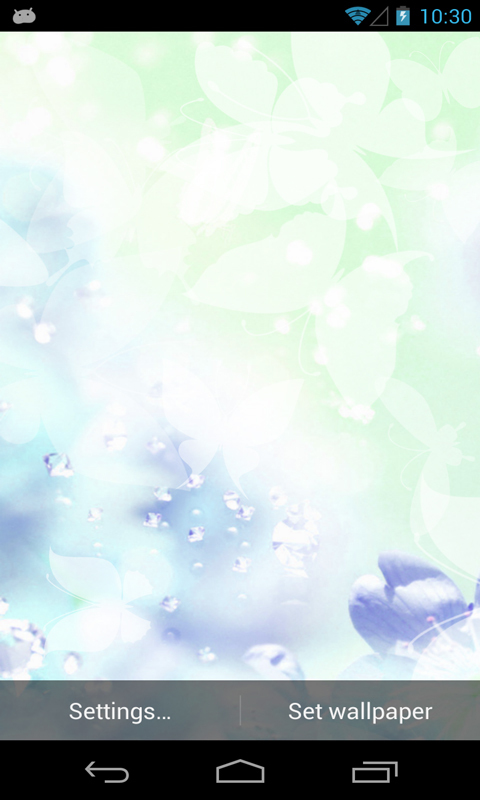 -	Interactive background-Tap anywhere on the screen and new butterflies will appear! -	Full support for landscape mode and home-screen switching! 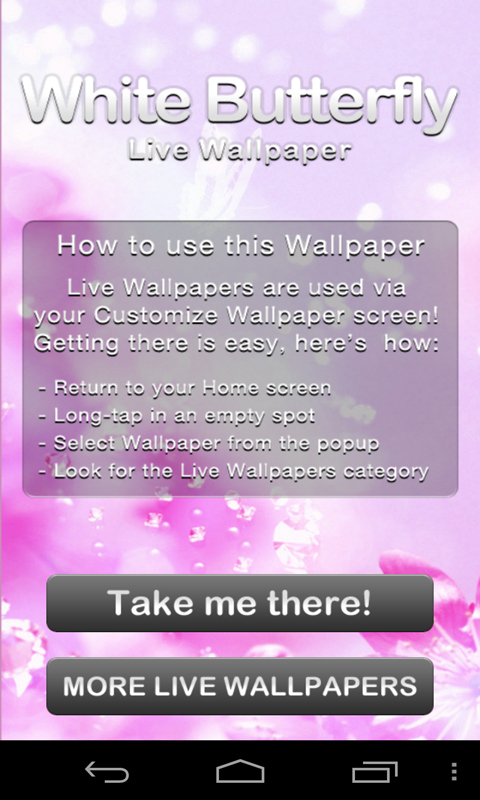 Enjoy this lovely, free and useful live wallpaper! 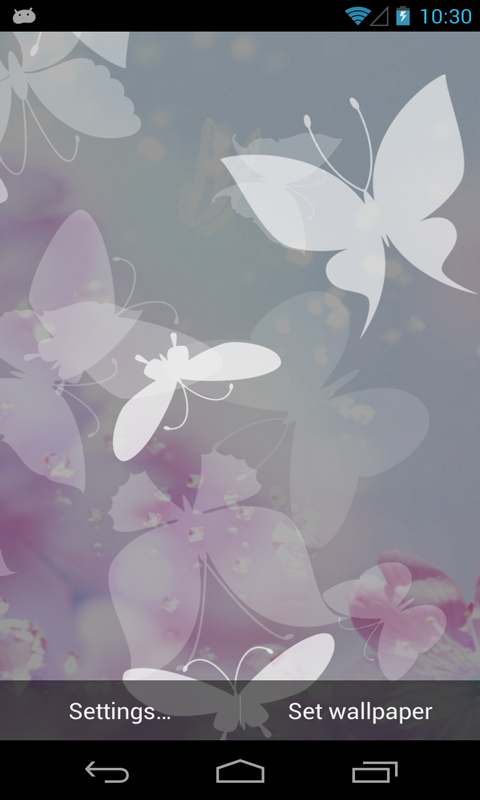 Installation instructions: Home -> Menu -> Wallpapers -> Live Wallpapers The Pieridae are a large family of butterflies with about 76 genera containing approximately 1,100 species, mostly from tropical Africa and Asia. Most pierid butterflies are white, yellow or orange in coloration, often with black spots. The pigments that give the distinct coloring to these butterflies are derived from waste products in the body and are a characteristic of this family.